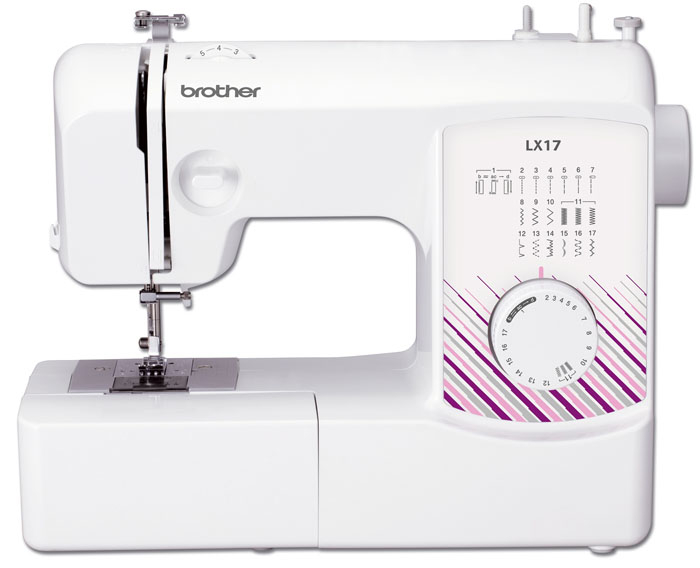 The Brother LX17 , whether you're thinking of trying your hand at dressmaking, alterations or home furnishings, the LX17 from Brother is light enough for transportation and has plenty of features for sewing. 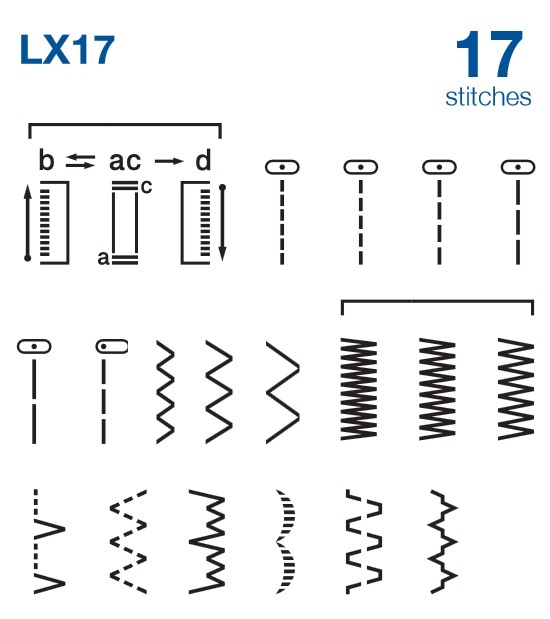 The Brother LX17 is easy to use and features a choice of 17 built in stitches which can be easily selected using the dial. The bright LED lighting ensures that you have a clear view of your work. 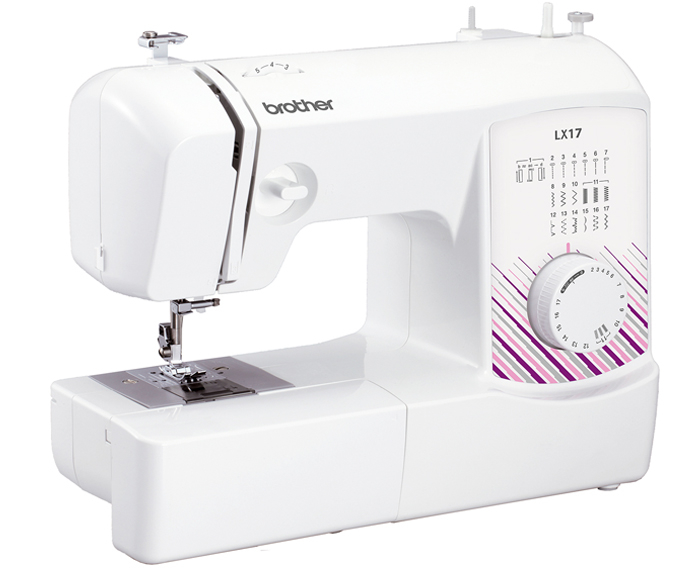 The LX17 has a useful top loading, drop in bobbin with transparent cover, not only does it reduce the hassle of bobbin changing, it’s smooth and quiet despite if the machine is at full speed. It’s also more reliable when sewing heavy and thicker fabrics, instead of similarly priced front loading bobbin machines. 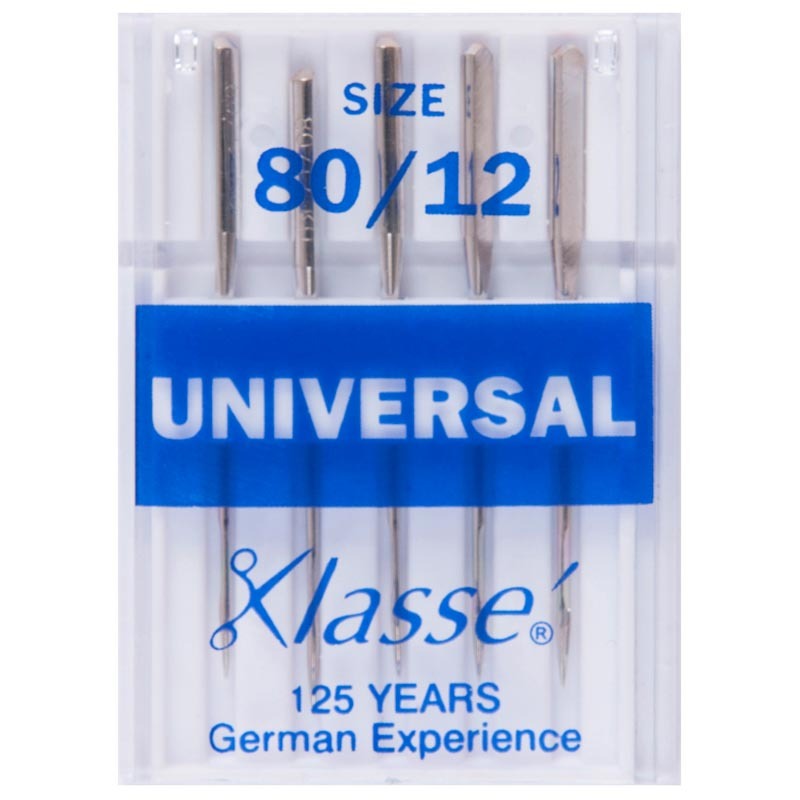 Other features include automatic bobbin winding, 4 step automatic buttonhole and a thread cutter. 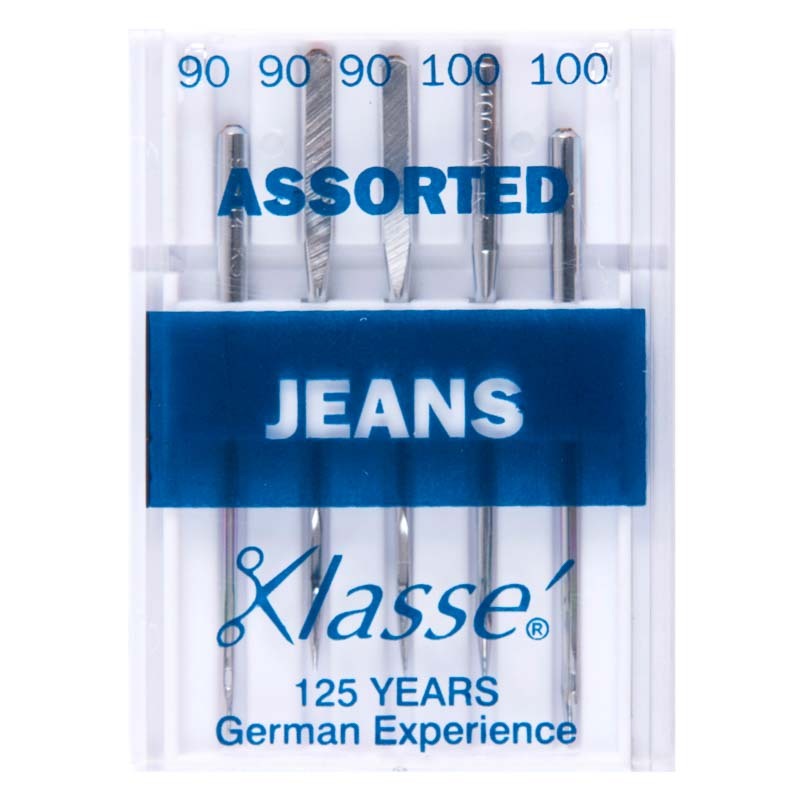 The accessories box can be removed so that you have a free arm for tricky areas like sleeves and trouser legs. 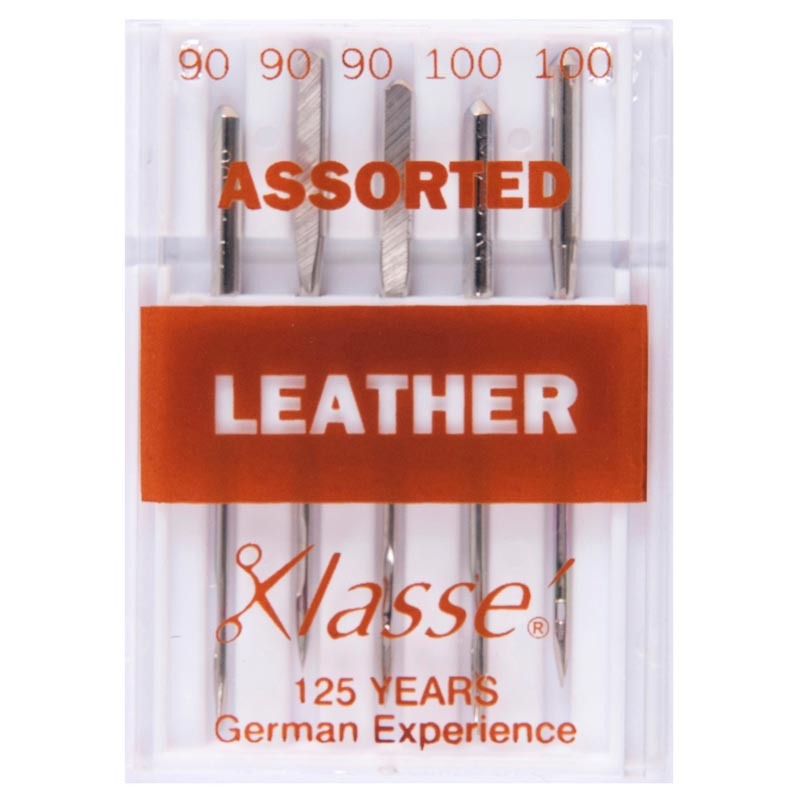 For a great introduction to sewing then the Brother LX17 is a worthy selection. 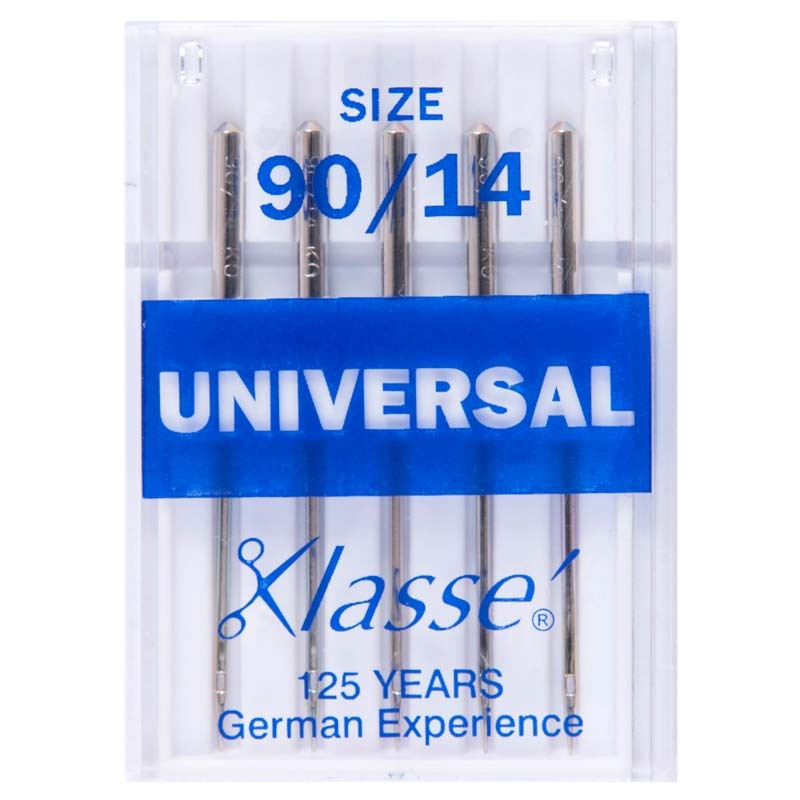 With its admirable traditional metal chassis and a good selection of stitches, this affordable product is a great choice. 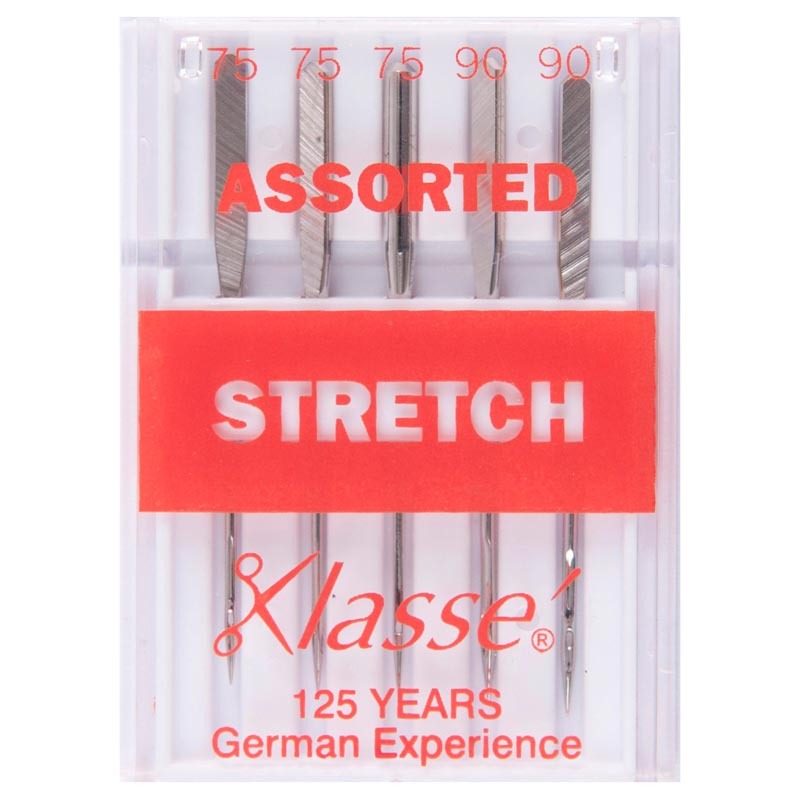 Straight, zig zag, blind hem, darning/mending, shell tuck, scallop, double action and bridging stitches, plus an automatic 4-step buttonhole. Smooth and quiet and is far more reliable when sewing heavy and more difficult to sew fabrics compared to similarly priced front loading bobbin machines. Answer 1 : The feed cannot be lowered but you can cover them with a Embroidery/Darning Feed Dog Cover. 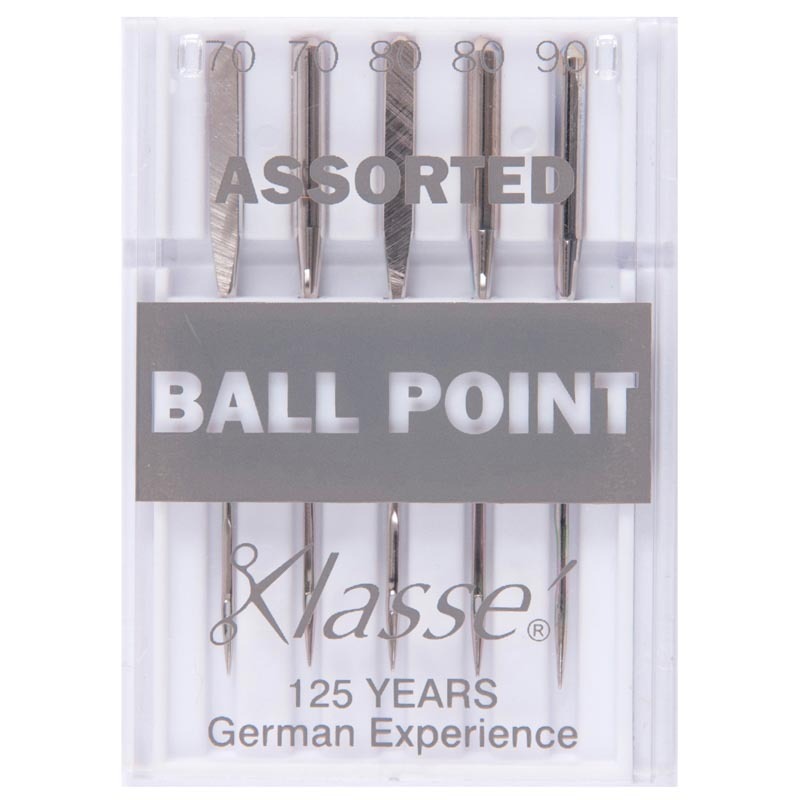 Great compact, sturdy item, great communications from the staff with excellent delivery! Very pleased with this item. It arrived the day after i purchased it and it does the job.